"White Sage Catering is an incredibly talented team of professionals that made our wedding planning easier, less stressful, and fun. What I love about this caterer is that she grew up in Ojai, so she knows local fisherman & farmers-clients get a good price on the freshest catch or local, organic produce. My husband is Japanese and his 99 year old grandfather is Kikuji-the proud owner/founder of the famed Japanese restaurant 'Mi Casa' of West Los Angeles. So our wedding menu HAD to include Japanese food. We are so grateful for how everything turned out!" 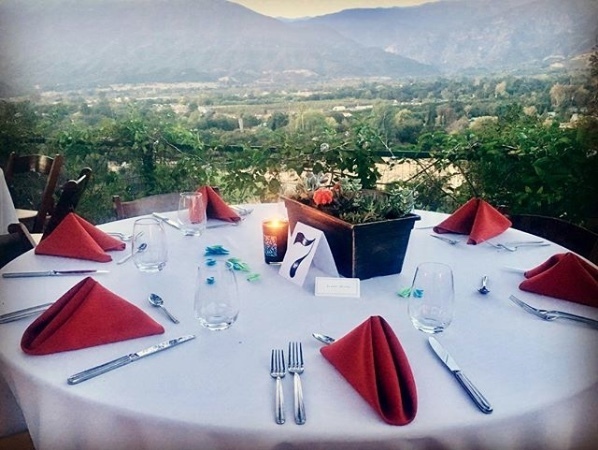 ​​White Sage Catering is located in Ojai, California and serves the Ventura and Santa Barbara areas. ​​Specializing in elegant, rustic cuisine, we use organic sustainable ingredients inspired by international flavors. Relationships with local businesses and purveyors as well as our clients create a special connection promoting this unique community. 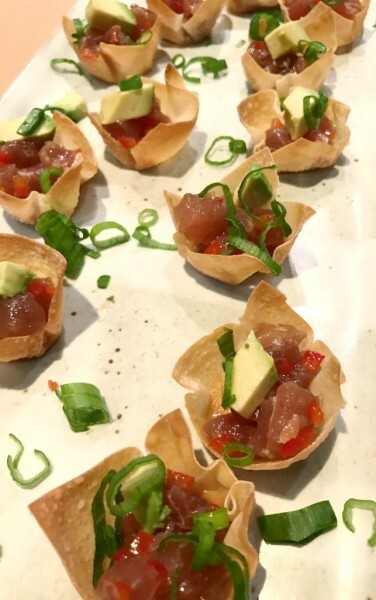 From detailed weddings and fundraising events, to our private chef services, yoga retreats or office parties, our personal attention will ensure a level of taste you can expect from White Sage Catering. 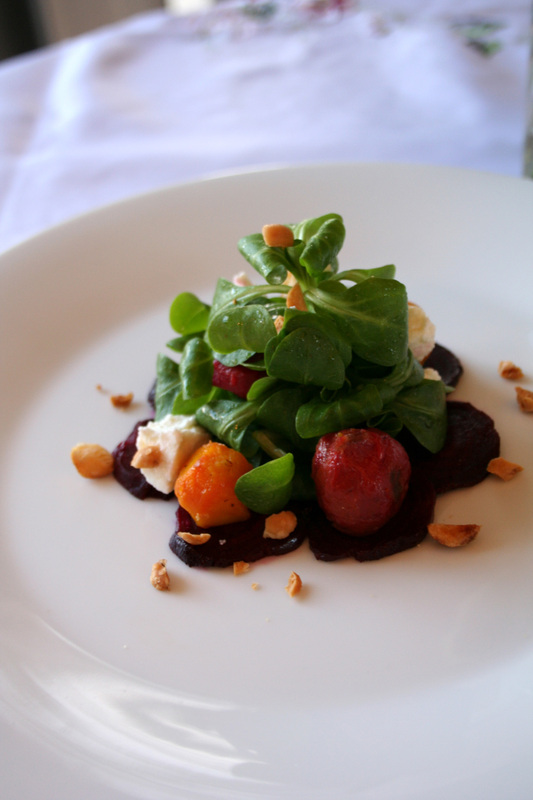 "Kate always provided us with delicious, well-balanced, creative dishes. She was a delight to have in our home, a constant professional, always on time and completed her tasks exactly to our satisfaction. Please consider Kate for the chef's position in your household or establishment, she is a superb chef and a wonderful person that we value knowing." 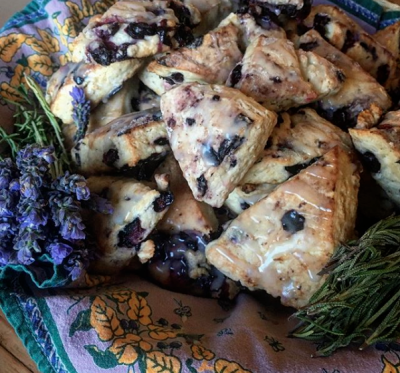 "White Sage Catering catered my wedding and it was absolutely amazing!! The main thing everyone kept mentioning was how they had never had wedding food even close to this good! It was seriously one of the best dinners of our lives! The fish they cooked was caught that morning, the rolls were made from scratch and the cauliflower was so insanely good I had 5 guests ask me to get the recipe for them! 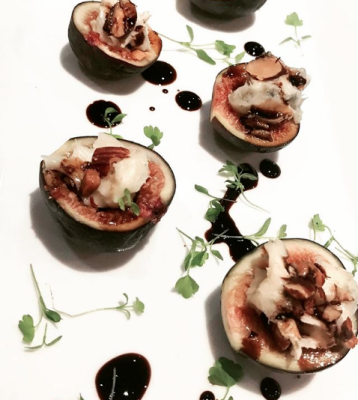 I can not recommend White Sage Catering enough!" "I highly recommend Kate Komaiko. She has catered several events for us, plus she has been such a great value as our personal chef. 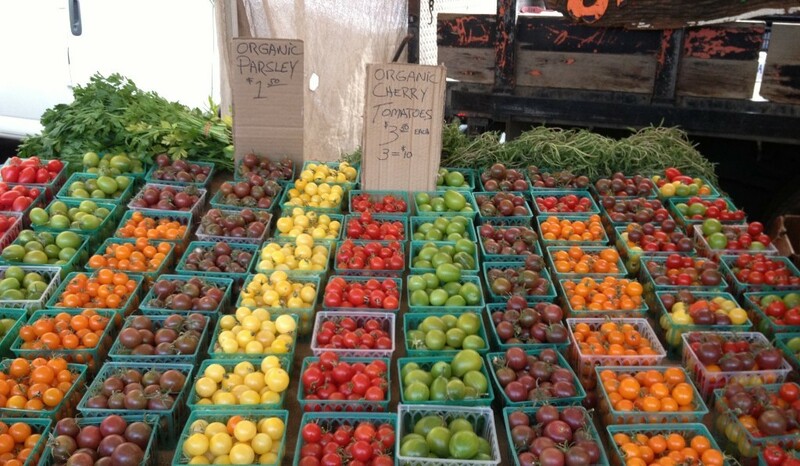 I find her to be thorough, detail oriented, charming, and she makes delicious, healthy, and beautifuly presented food."